Hijacked By Twins: Sudocrem Care & Protect - Your Chance To Win! Sudocrem Care and Protect are offering their Facebook followers the chance to win an Apple iPad Air every week with their new challenge Ready, Steady, Change! See how quickly you can complete Ready, Steady, Change! Sudocrem's latest and biggest competition! The players with the fastest scores are entered into a prize draw to win 1 of 8 iPad Air 32GBs. There are also thousands of discount vouchers to be won. Remember when changing your baby's nappy to clean, dry and apply Sudocrem Care and Protect to help prevent nappy rash. The new triple action formula is specially formulated to protect your baby's delicate skin at every nappy change. 2 - Play Ready, Steady, Change! 6 - Then return every day, the more you play the quicker you get! 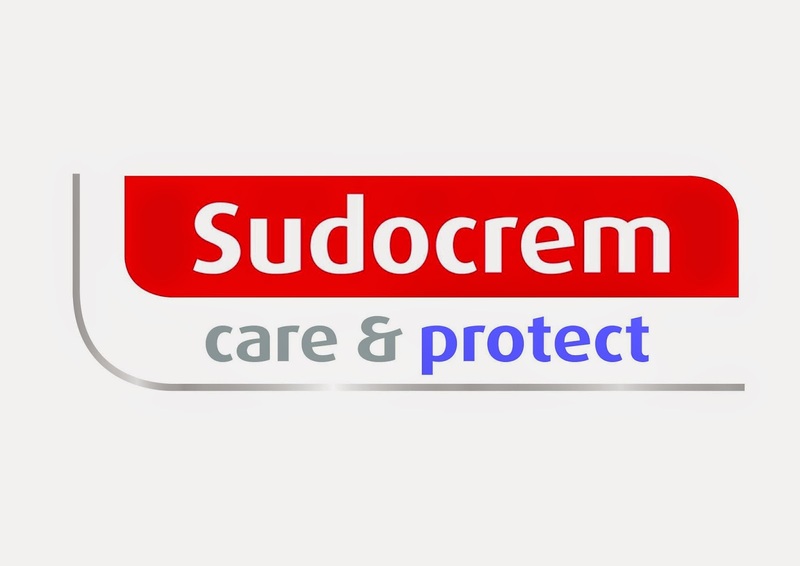 We are still using Sudocrem Care and Protect for the twins through potty training as it provides the best protection against accidents! Disclosure: This post is written in conjunction with Sudocrem. We we kindly given some products but no payment has been received. Hijacked By Twins are in no way responsible for the competition I am simply advertising on behalf of Sudocrem.